Right now, millions of Americans - 1 in every 6 people - are struggling to meet their most basic needs, food and shelter. With economic pressures, more and more families have to make the choice between toys for their children or food on the table at Christmas time. 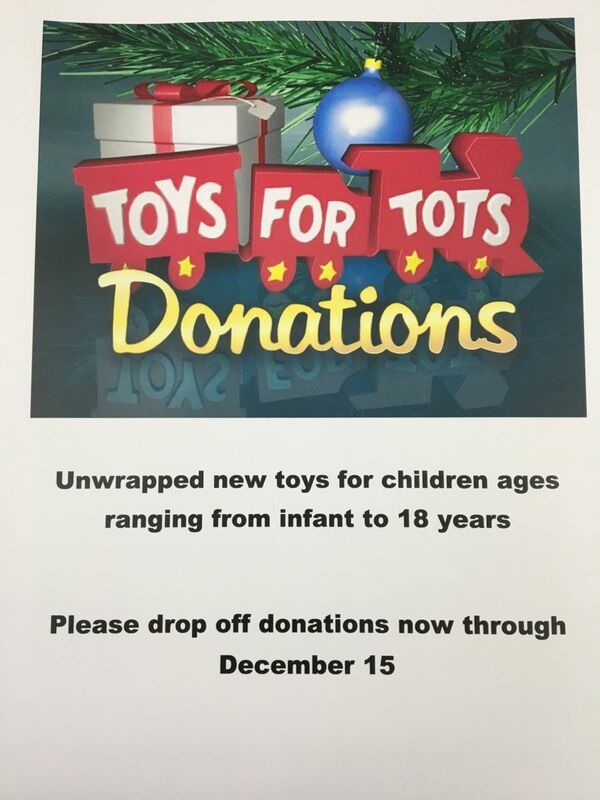 The mission of the US Marine Corps Reserve Toys for Tots program is to collect new, unwrapped toys during October – December each year and distribute those toys as Christmas gifts to needy children and the give these families the opportunity to have a happy Christmas morning. Academy is a drop off location for Toys for Tots in order that our players and families will be able to donate toys for this program. In 2015, Academy donated over 100 toys to Toys for Tots.